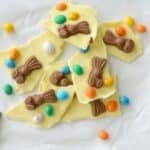 It’s that time of year already……Easter! 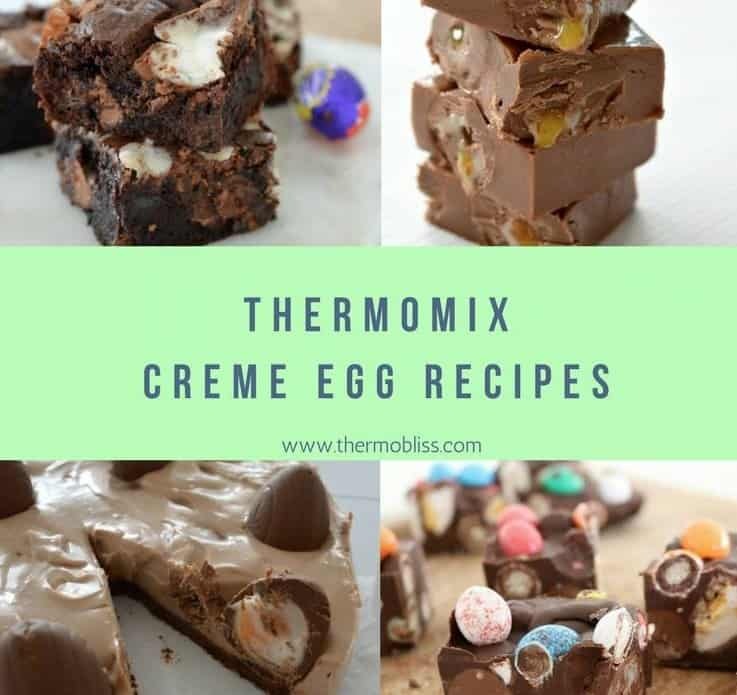 Most of us chocoholics are familiar with those yummy Cadbury Creme Eggs, so I have put together a collection of Thermomix Creme Egg Recipes. 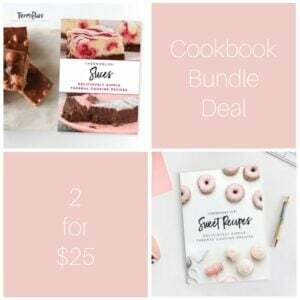 All of these are super delicious and perfect for your Easter gatherings, or just a special treat for yourself! 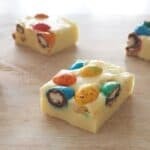 Brownies and Creme Eggs are almost a match made in heaven, you have to try the Cadbury Creme Egg Brownies, oh sooooooooo yummy! 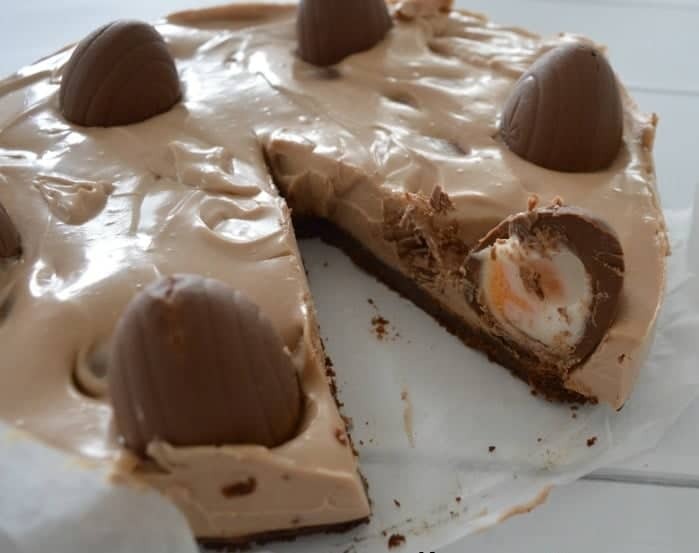 I guarantee you will be drooling over this recipe, Cadbury Creme Egg Cheesecake – No Bake is sure to satisfy your creme egg craving! 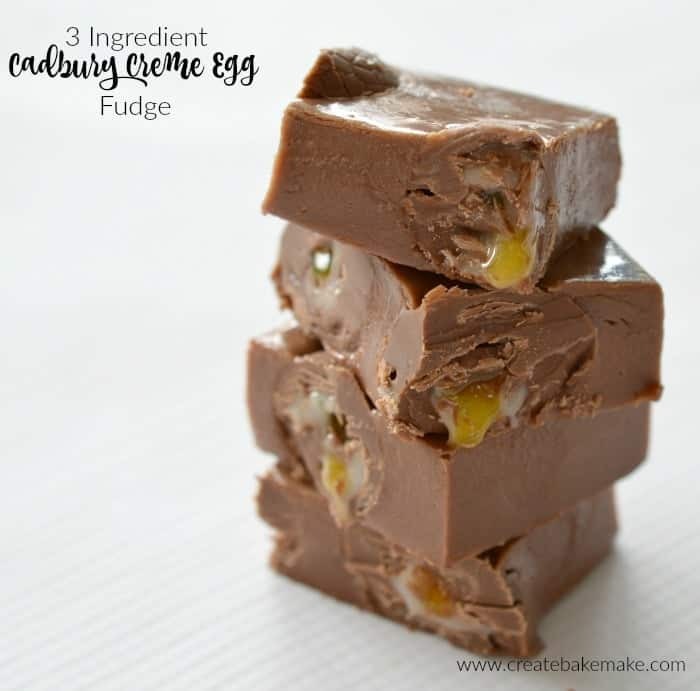 Try this Three Ingredient Cadbury Creme Egg Fudge recipe, it will become a favourite I promise!!! 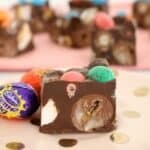 If your looking for an Easter gift recipe try this Easy Easter Rocky Road! 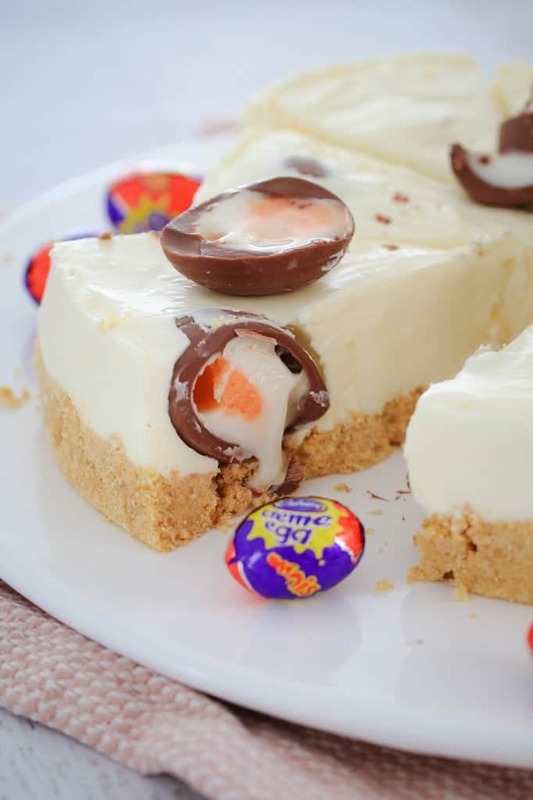 Another delicious cheesecake you can try is Cadbury Creme Egg Cheesecake, you will LOVE both! 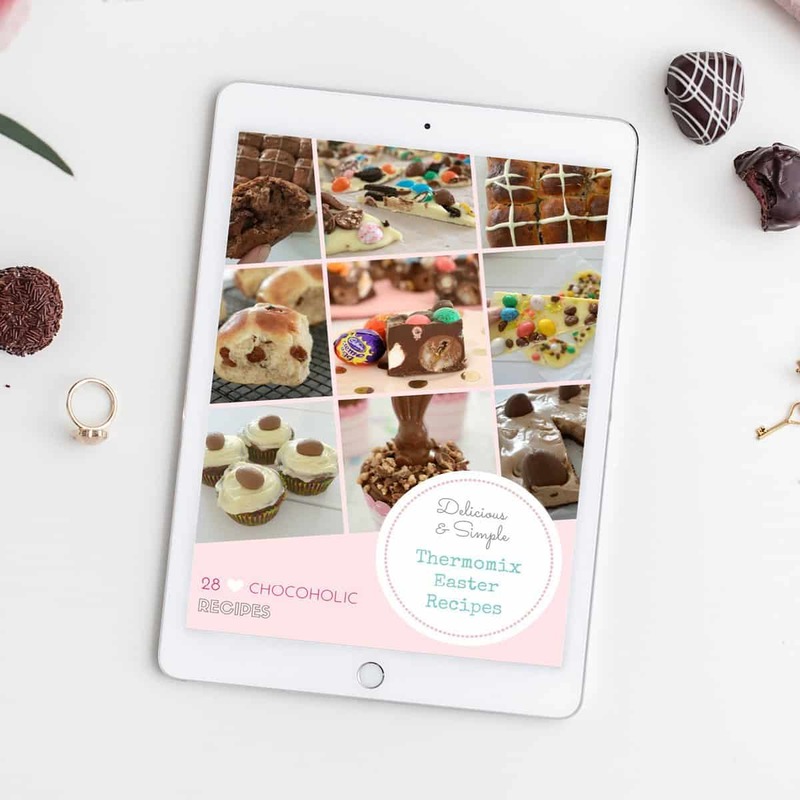 For more great no bake recipes, check out our Easter ebook and Chocolate ebook. 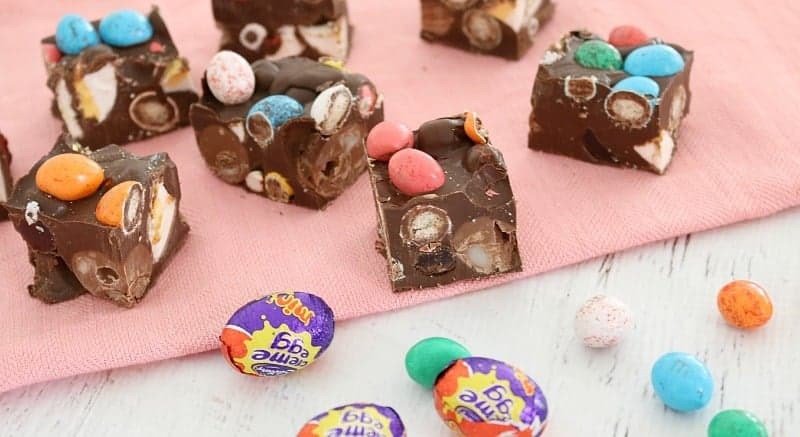 This is EGGcellent!!!–*wink*. 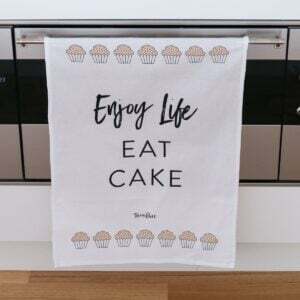 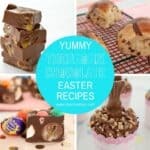 Can’t wait to try these recipes you have here because I think I will not be making this to Easter alone, Delicious!